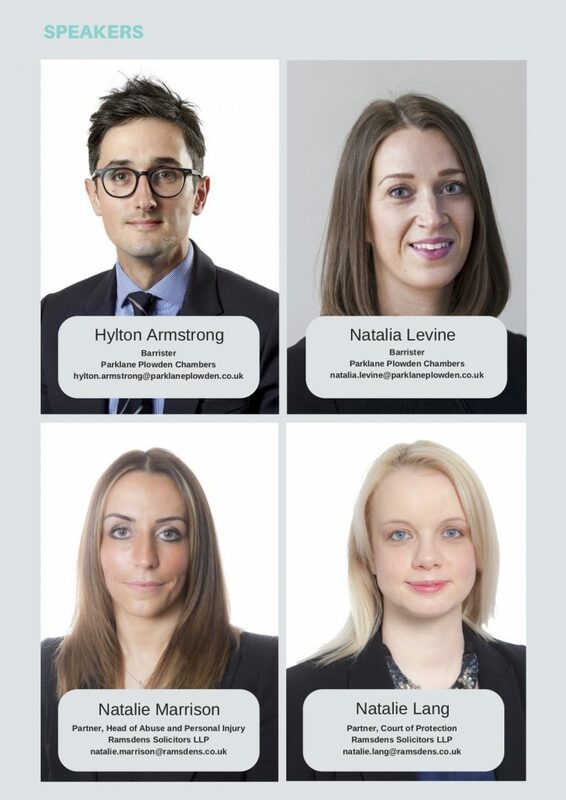 Rehabilitation often forms an essential part of a compensation claim for clients proceeding with civil litigation for personal injury, clinical negligence or criminal injuries. However, how is rehab funded, where does the money come from and who pays? This 3-hour workshop will provide an overview of Civil and CICA (Criminal Injuries Compensation Authority) proceedings, with example cases. It will help delegates understand the ‘Rehab Code’ and the role of interim payments, and help clinicians learn what the legal team require from them to obtain interim funds. 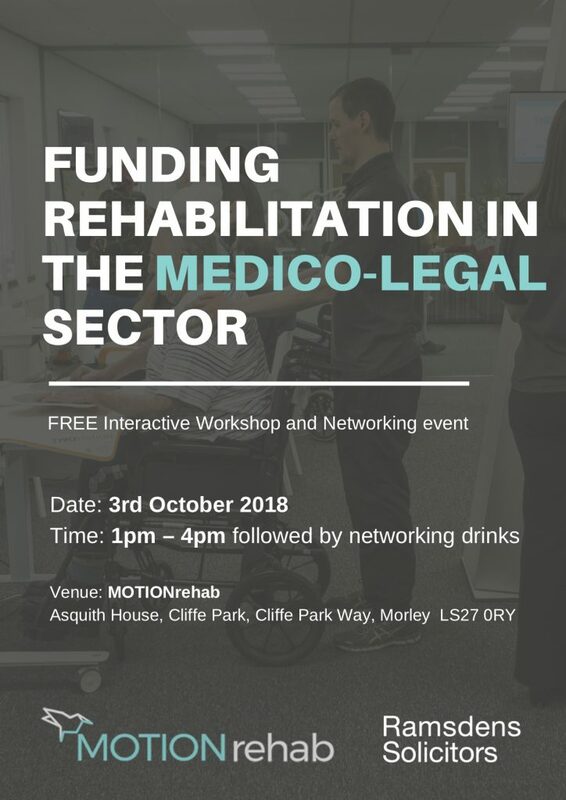 The workshop is designed to be an interactive session with Barristers and Solicitors on hand to answer questions and illustrate the law and rehab provision with real life scenarios. This workshop is suitable for Health Professionals, Case Managers and Rehab Finance Managers to gain a greater understanding of the Medico-Legal Sector.